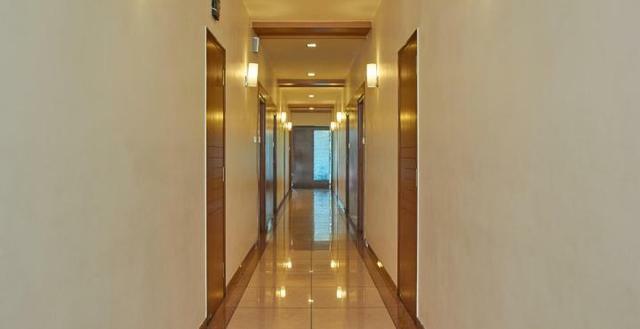 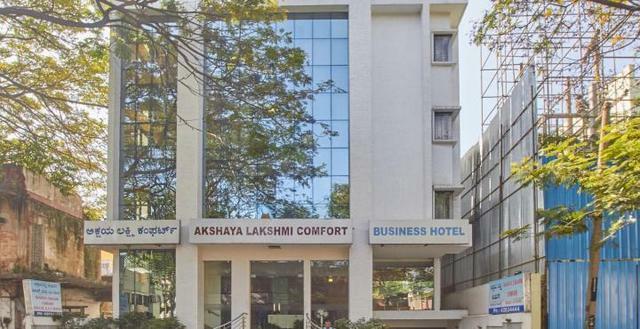 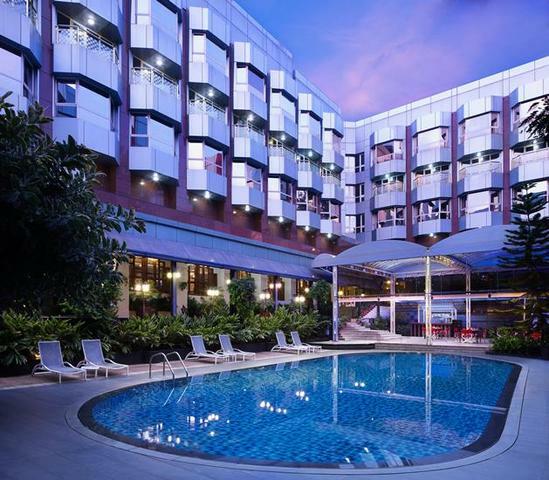 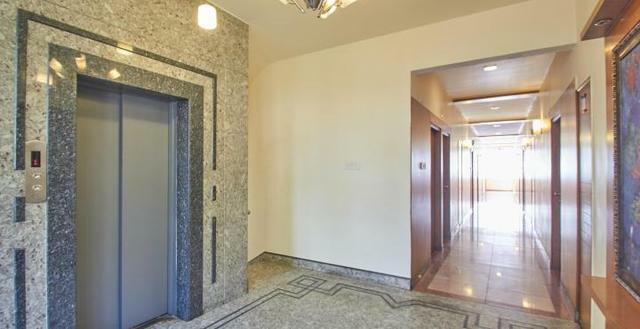 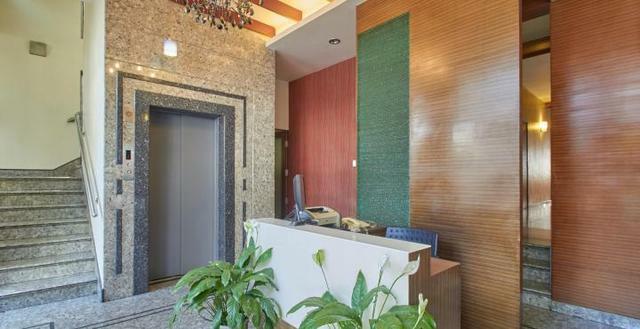 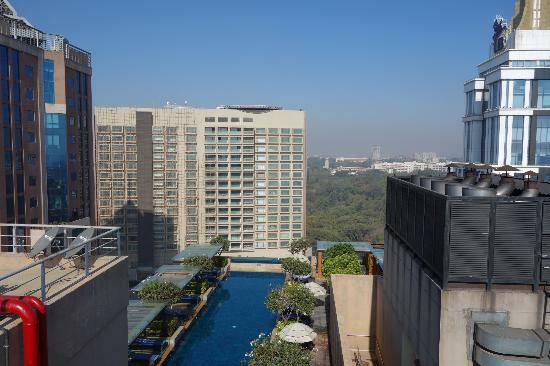 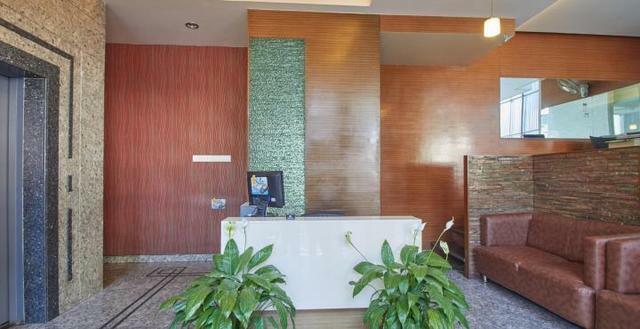 Akshaya Lakshmi Comfort, Bengaluru with its proximity to tourist destinations and commercial hubs is a preferred lodging destination for leisure and business guests. 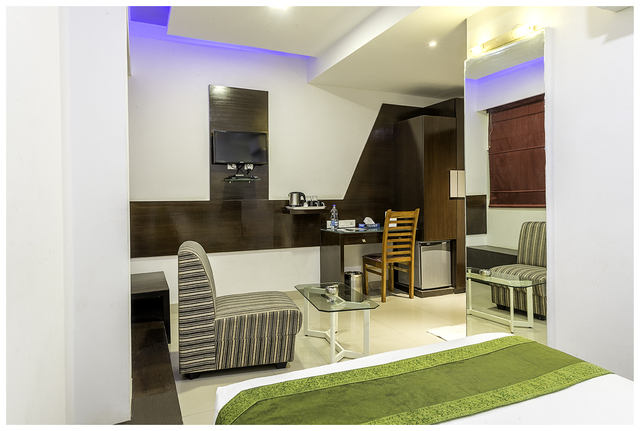 The decor of the hotel is minimalistic and is truly reminiscent of the ambience of home. 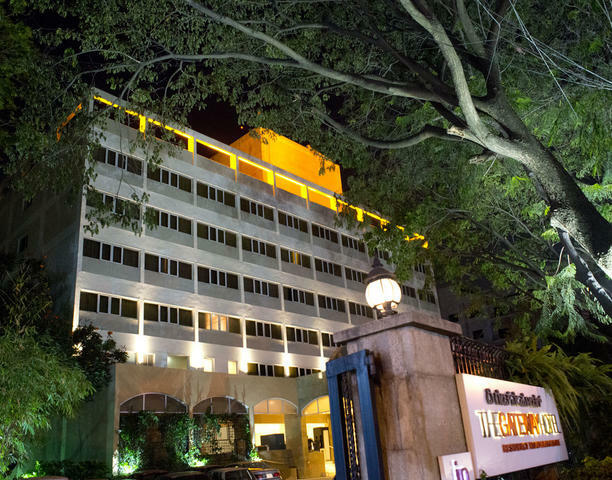 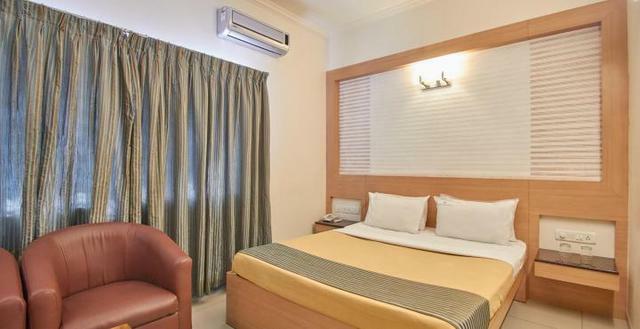 With a tariff that in unbelievably low, this hotel offers an entire gamut of contemporary amenities and impeccable services for the ultimate comfort of the guests. 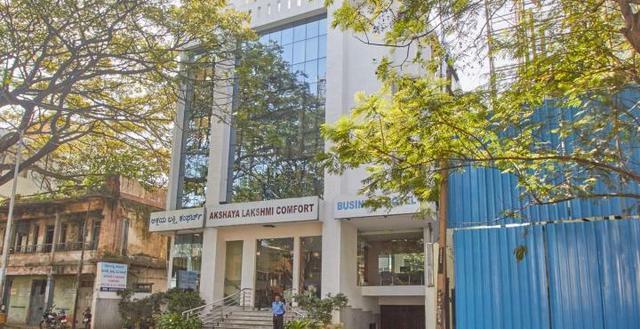 Akshaya Lakshmi Comfort is situated on the R.V. 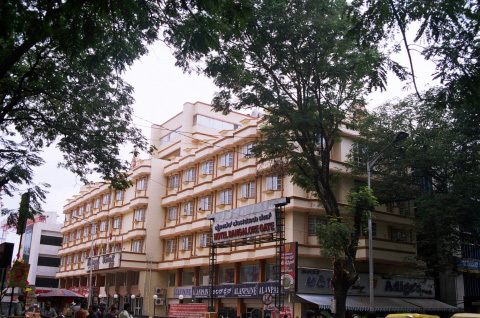 Road near Lalbagh. 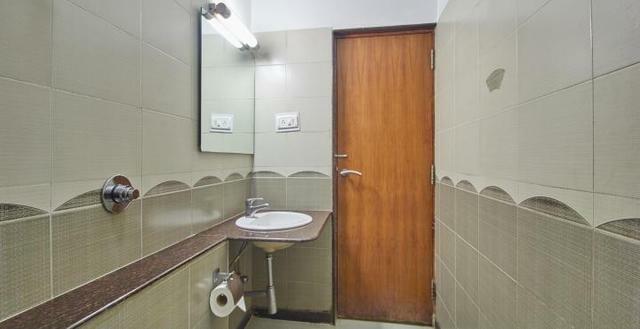 Prominent places of attraction like Mavalli Masjid (Approx. 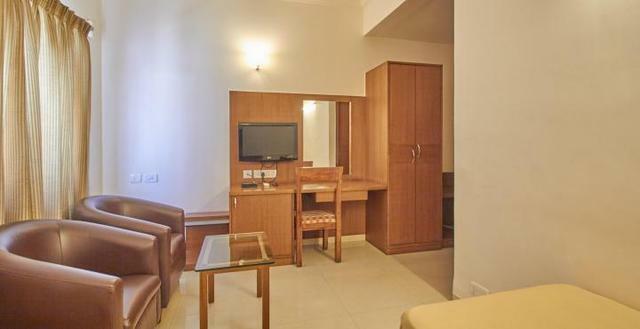 1km) and Gavi Gangadhareshwara Temple (Approx. 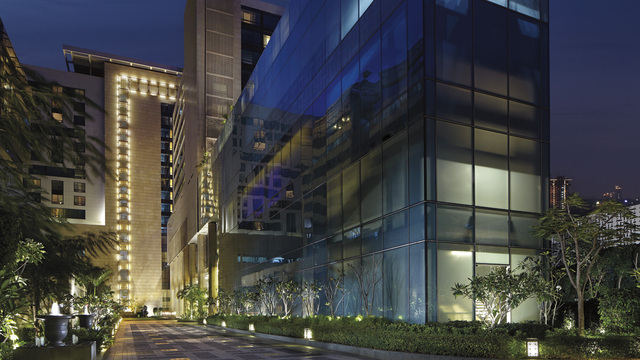 3km) can be easily reached from the hotel. 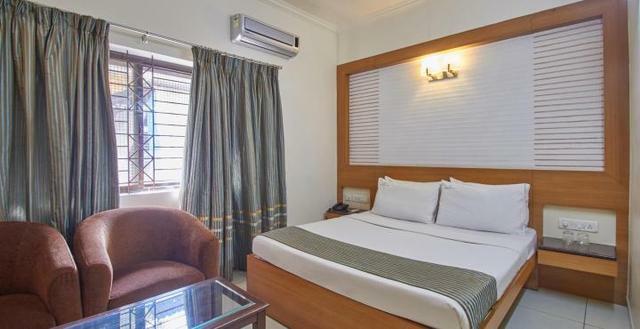 The city also has a number of gardens and parks like Lumbini Park, Banerghatta National Park and Cubbon Park that are sure to attract nature lovers. 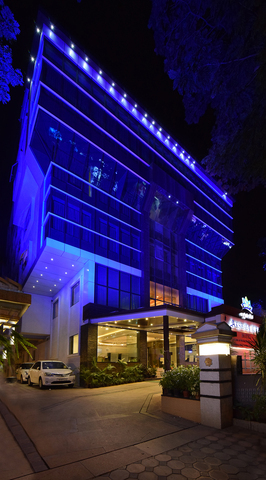 Guests are offered travel assistance and sightseeing services by the hotel. 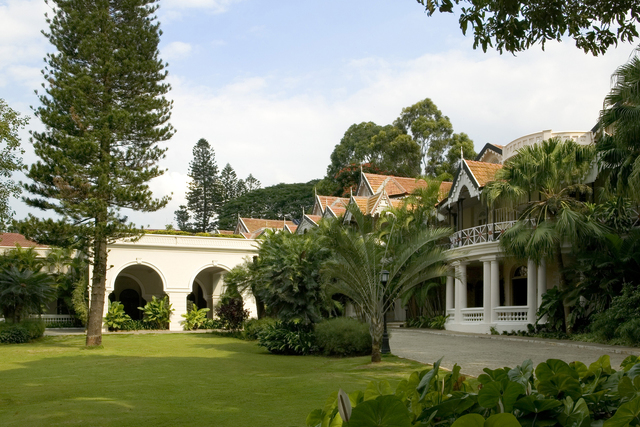 It also arranges conducted tours for interested guests. 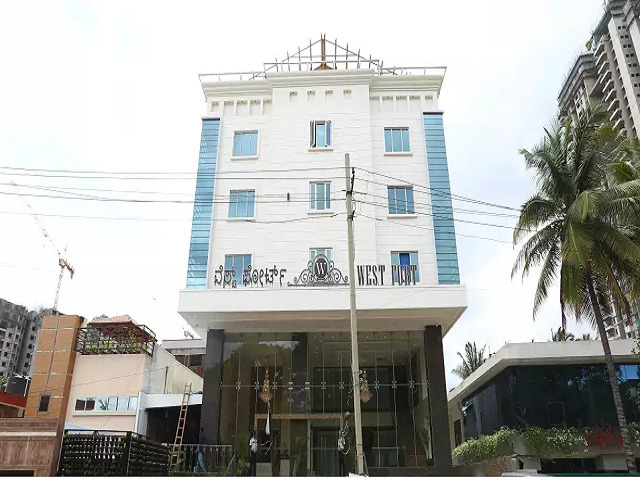 Some of the essential services rendered include laundry service, ample car parking space, medical facilities, Internet Surfing, STD/ ISD and fax, front desk and transportation services. 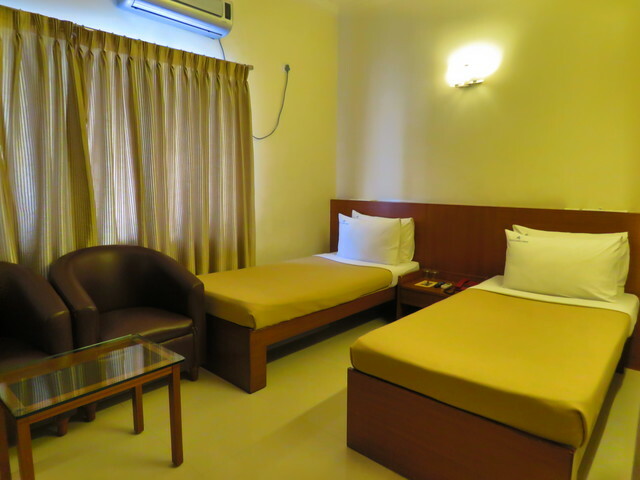 Akshaya Laxmi comfort offers deluxe AC rooms and super deluxe rooms. 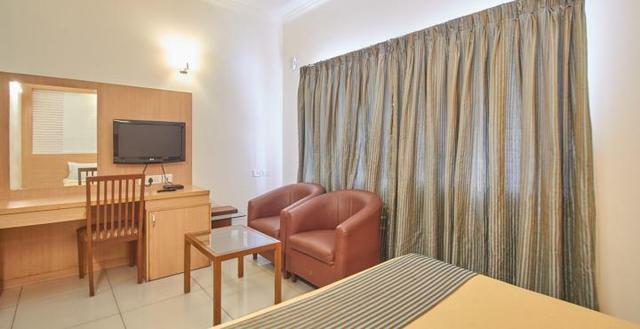 The well equipped and fully furnished rooms beckon the guests for a truly comfortable stay. 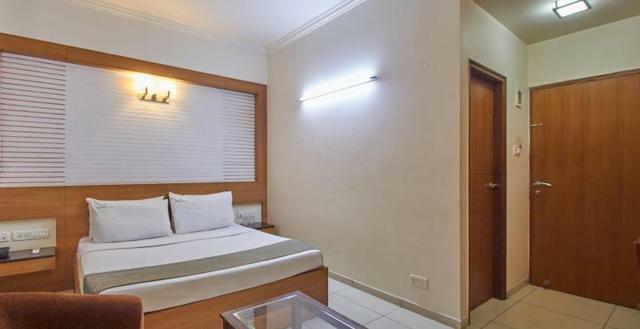 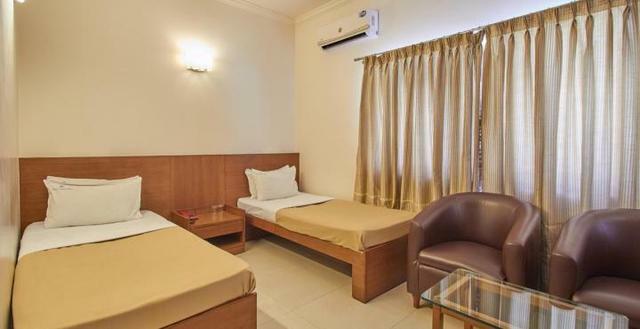 The rooms are brightly lit and are equipped with amenities like LCD TV with cable connection, laundry service, luggage space, telephone and writing desk for the convenience of the guests.